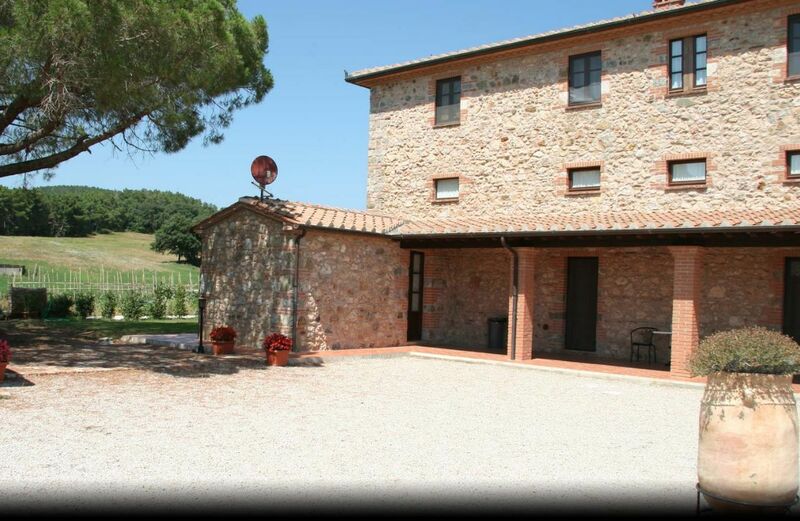 The farm is a fully restored architectural compless, which has maintaned the charm of the structure of other times. 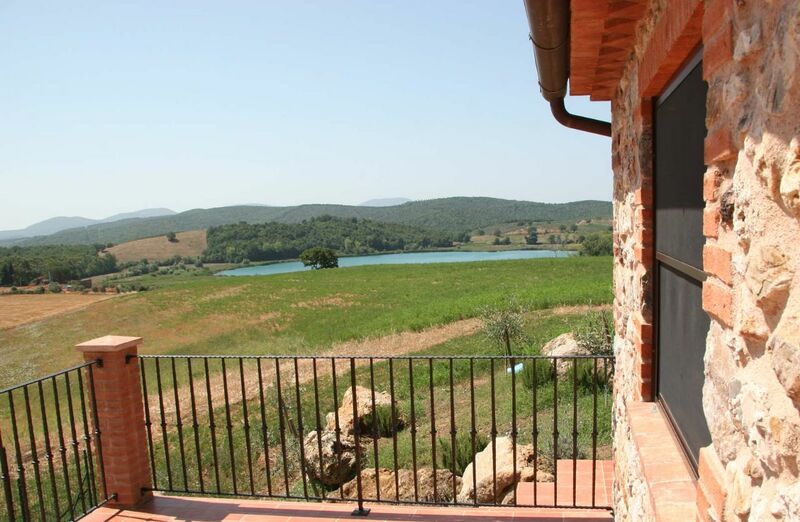 The farmhouse overlooks's Lake and is surrounded by typical Tuscan landspace ot he Metalliferous Hills and in particular of the Maremma. A natural spectacle of fields, vineyards and woods. The owners offer for guests a relaxing atmosphere and friendly environment for pleasure and well-being of body and mind. 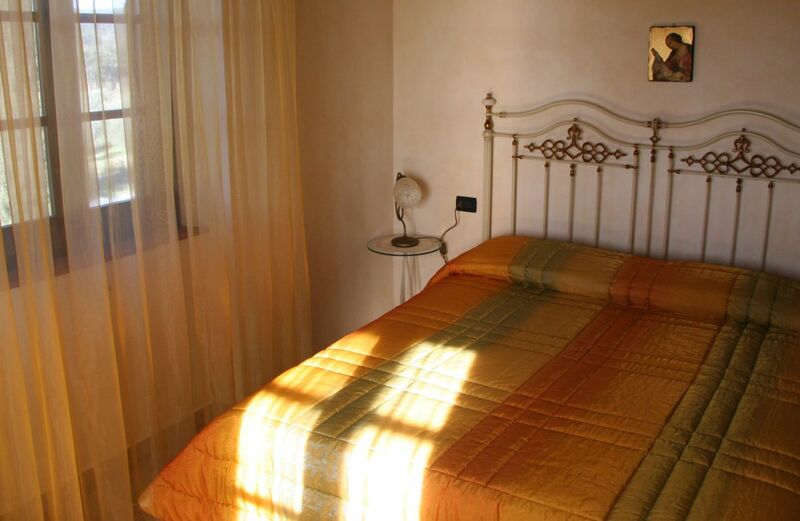 The 8 rooms and 4 apartments are furnished with elegance and refinement: antique furniture and fine fabrics in a perfect harmony of shapes and colors. 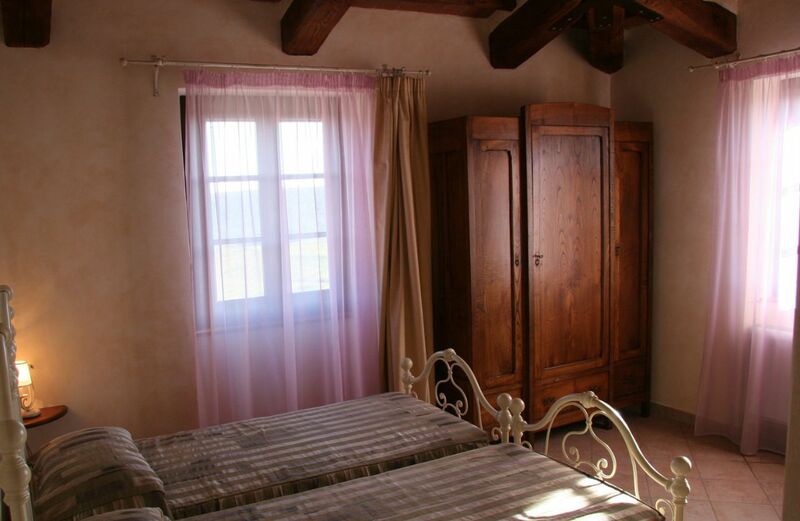 The apartments have a bathroom with shower, satellite TV, own loft porch outside and relax. From all rooms you can enjoy a great view of woods and campaign. Some of them overlook the lake Accesa. All rooms are bathrooms with shower and satellite TV. 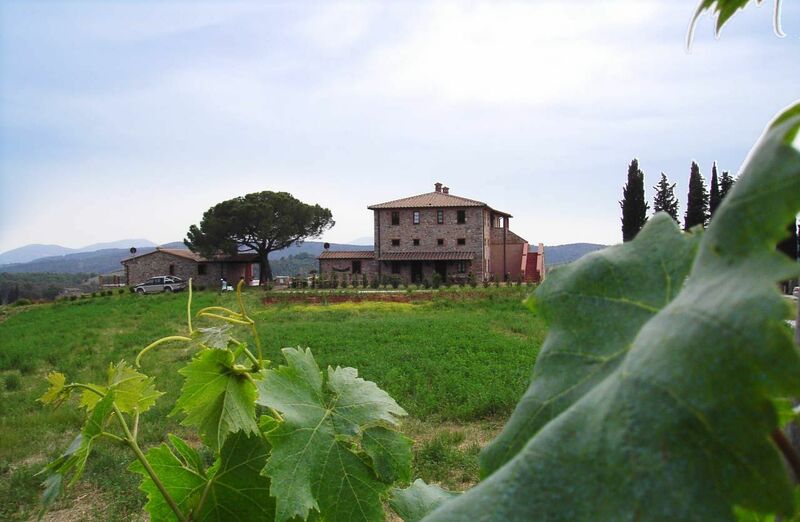 The farm has a restaurant with typical Tuscan cuisine: sophisticated , yet simple and authentic. The chef will be happy to offer unique and tasty recipes made with organic foods from livestock grown in the gardens of the family estate. A room of the restaurant is set up specifically for the tasting of wines from the best wineries in Tuscany and local products. 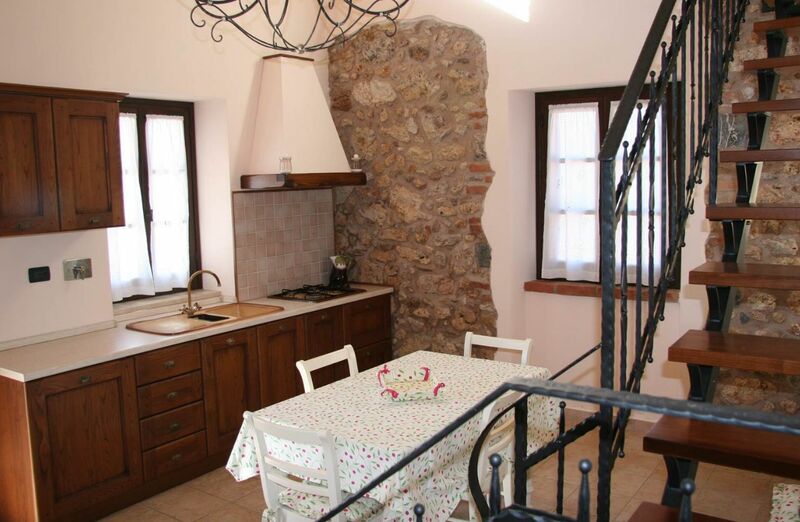 “Parco” ( 2 people) - apartment with external terrace overlooking the campign.Cooking, loft with two single beds, 1 double bedroom, bathroom. Highway Genova-Livorno for Rosignano. Highway SS Aurelia End-Scalo Gavorrano exit, Follow signs to Lake dell'Accesa-Massa Marittima. Arrived at the lake looking for the junction huts.